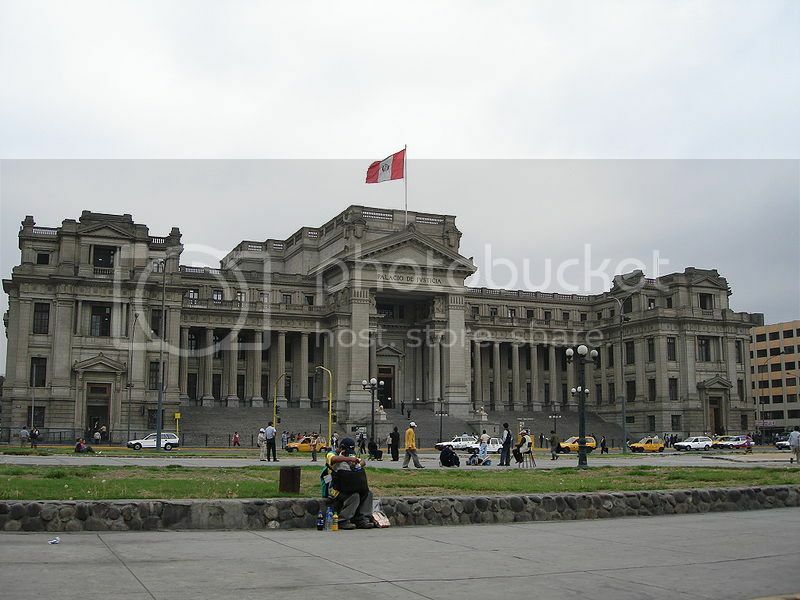 Peru is divided into twenty-five regions and the province of Lima whose capital city is also the capital of Peru. If you’re looking for things to do in Peru and are planning a trip to Peru for the first time, you need to be aware of the country’s regions. The weather around the Coastal area of Peru is characterized by moderate temperatures, moderate humidity and not much rain. The highlands region enjoys much cooler temperatures and less humidity than both the Amazon and coastal areas, although it does rain frequently during the summer months. The Amazon area is a region of extremes so expect high temperatures, heavy downfalls and high humidity. If you’re unsure where to begin your tour of Peru, three of the most popular regions amongst first time visitors include Lambayeque, La Libertad and Arequipa. All of these three mentioned regions offer plenty of opportunities for outdoors pursuits, walking tours, and enjoying a bit of shopping at one of the weekend markets. Trujillo Peru is one the most popular vacation spots in Peru for travelers looking to enjoy beach activities. You can enjoy surfing at the nearby beach, explore the wildlife at the nearby reserve, and explore pre-Columbian ruins and temples, just outside of the city. If you are a true outdoors enthusiast, the city of Arequipa Peru is within driving distance of hiking and climbing areas such as the Salinas Reserve. The reserve is home to an extinct volcano which offers challenging hiking trails. If you’re a history buff and are interested in pre-Columbian culture, the city of Chiclayo Peru is home to the Tucume Archeological Site where you can find over 20 adobe pyramids. This site also features an outdoor museum where you can see indigenous artifacts on display.